Classic shrimp tacos get the cannabis treatment courtesy infused crema and roasted tomatillo salsa with cannabis. Say anyong-hola-sayo-eh with these Mexican-Korean tacos served with a Canadian cannabis twist. Burrata is fresh mozzarella filled with fresh cheese curds - yes, literally cheese within cheese. 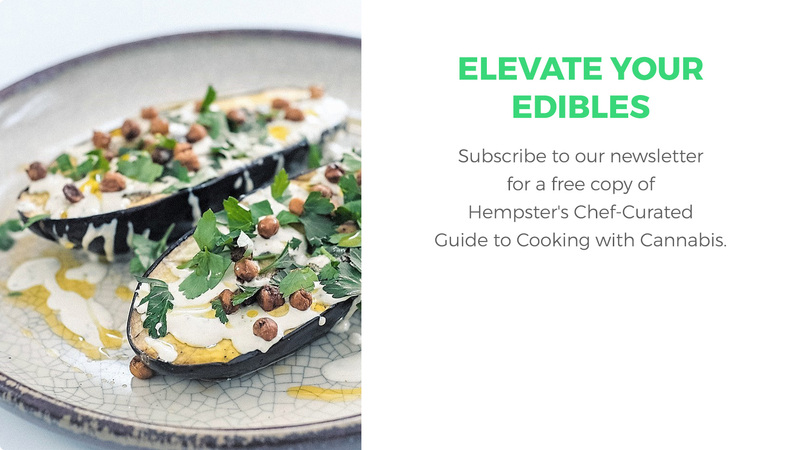 Spiked with cannabis, this deceptively easy salad is over-the-top decadent. 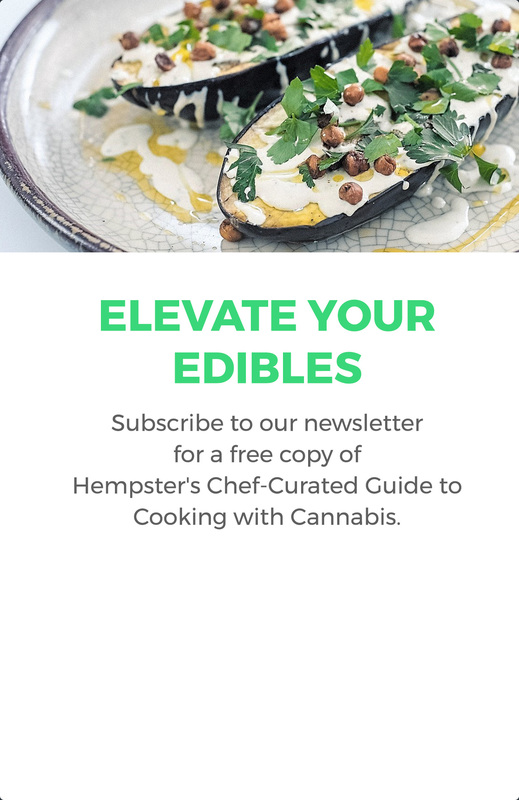 Sweet lobster is crusted with hemp and sesame seeds, plated on a complex salad of beets, pineapple, melon and mint and drizzled with cannabis oil for a refreshing twist on a summer classic. Experience a symphony of flavours with this simple citrus salad, a sweet and savoury treat that's a perfect side dish for your next BBQ. Hempster's take on this classic Philly dish combines cannabis-infused cheese sauce and cannabis-infused aioli with succulent sirloin strips, crisp veggies, and a soft hoagie roll. Our take on this classic combines the smokey heat of eastern spices with the sweetness of the infused honey. This warm, hearty classic soup is made even more comforting with a cannabis infusion.